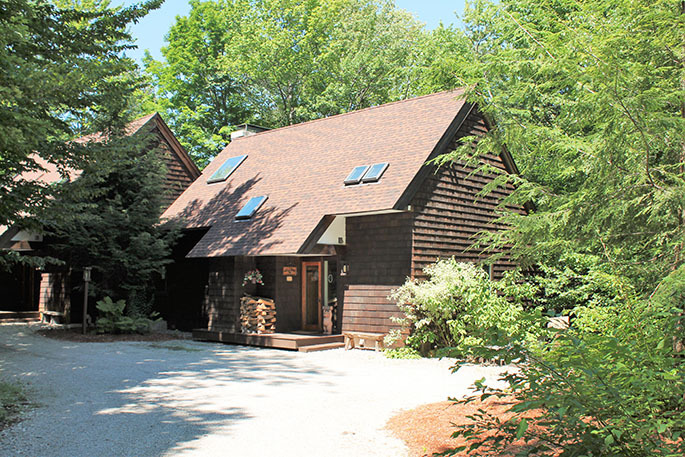 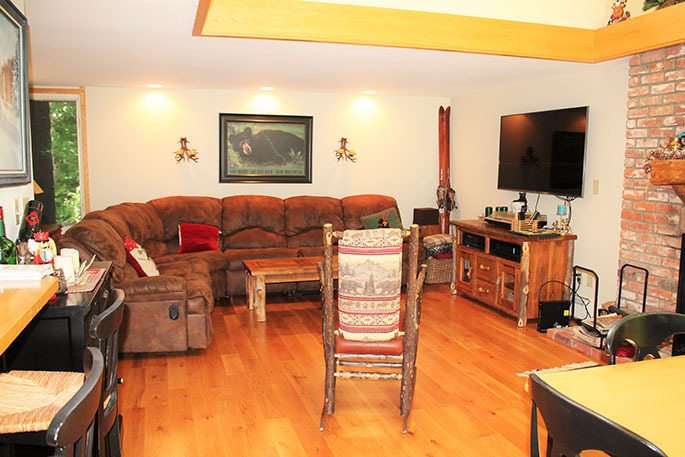 Check out this 5 bedroom, 4 bath Intervale condo located right on the Stratton Mountain Access Road! 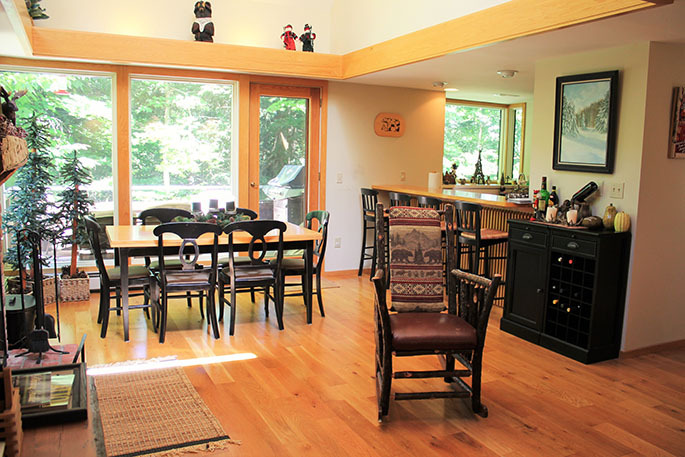 Winter shuttle will bring you to and from Stratton Resort, so hitting the slopes is easy. 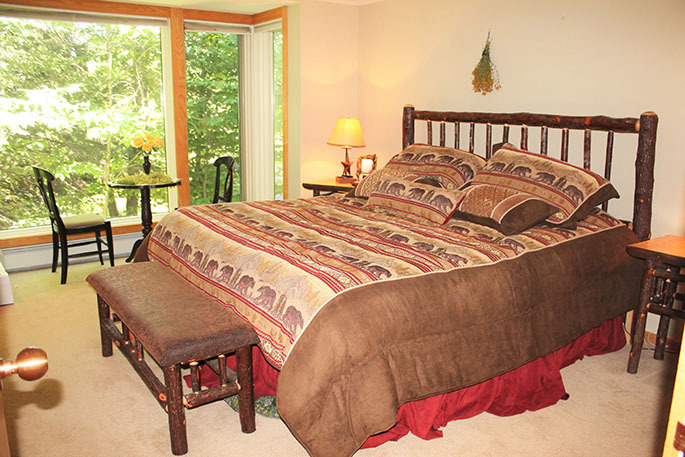 Spread out in the king sized bed in the master with attached full bath. 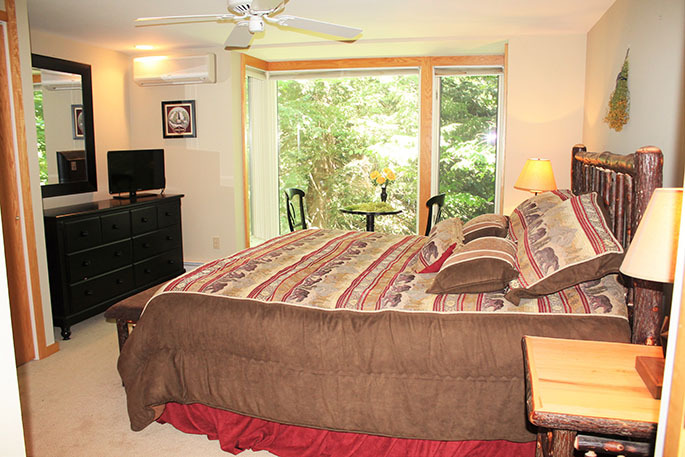 Upstairs has a full bath, a bedroom with a queen bed, and another bedroom with a queen bed with an attached full bath. 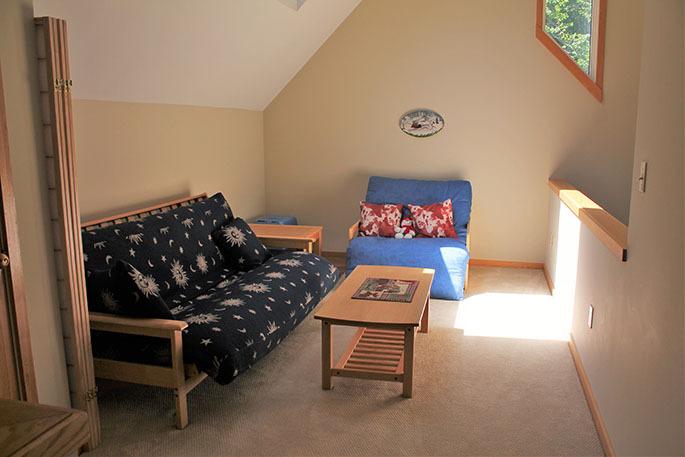 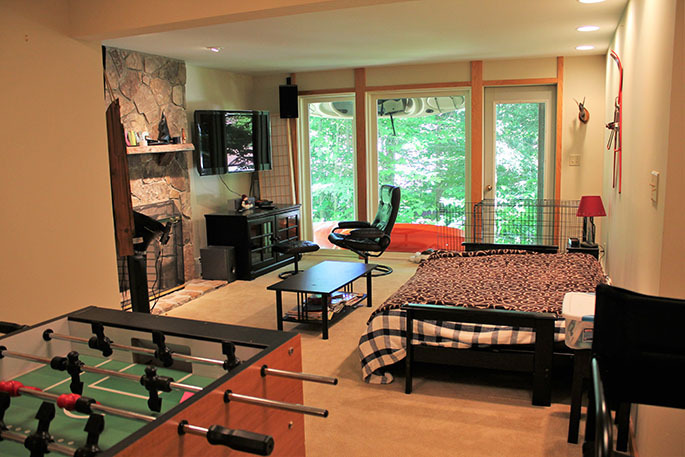 The loft area has a queen futon bed and a twin futon bed for additional sleeping. 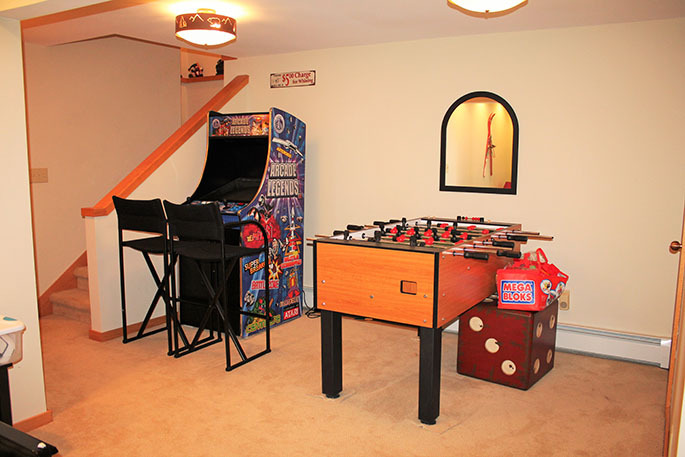 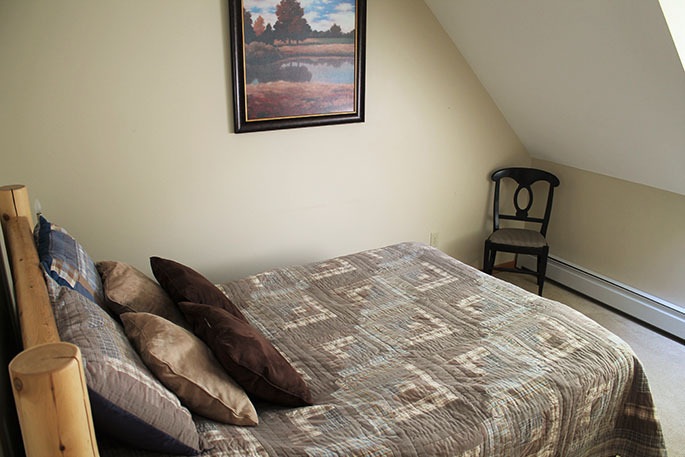 Downstairs offers a bonus den area with a flatscreen TV and a full size futon bed. 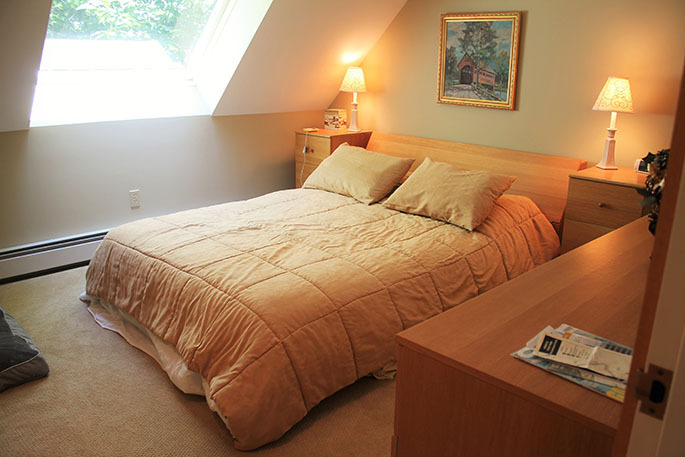 There are also two additional bedrooms downstairs, both equipped with two twin beds. 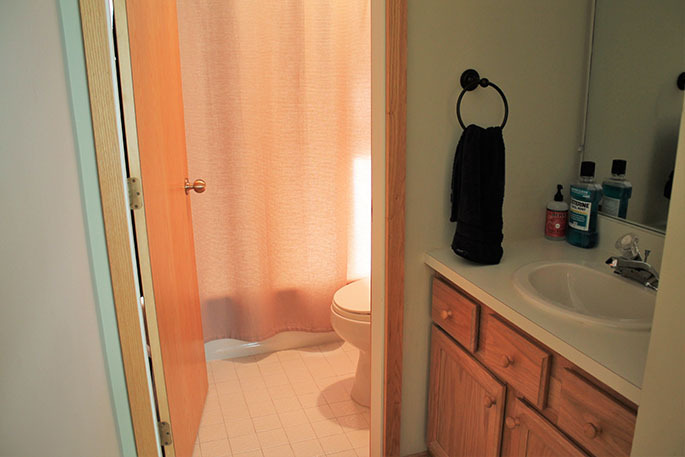 The laundry room, and another full bath complete on the lower level. 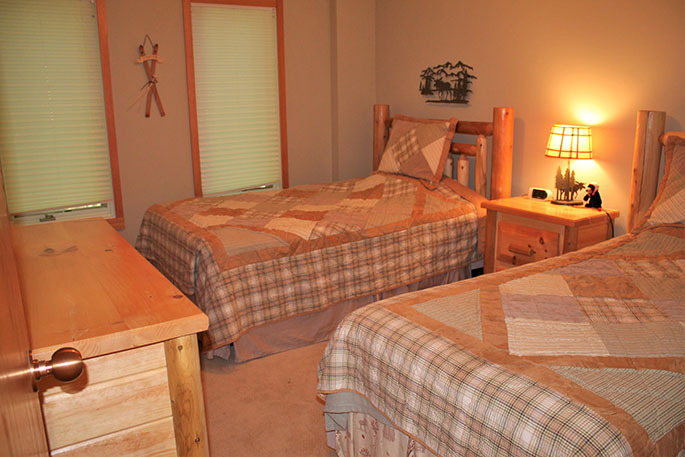 This condo is available for Christmas and President's week during the winter! 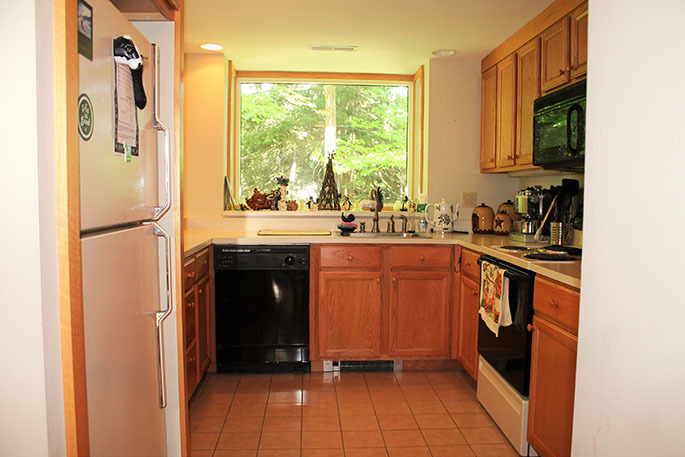 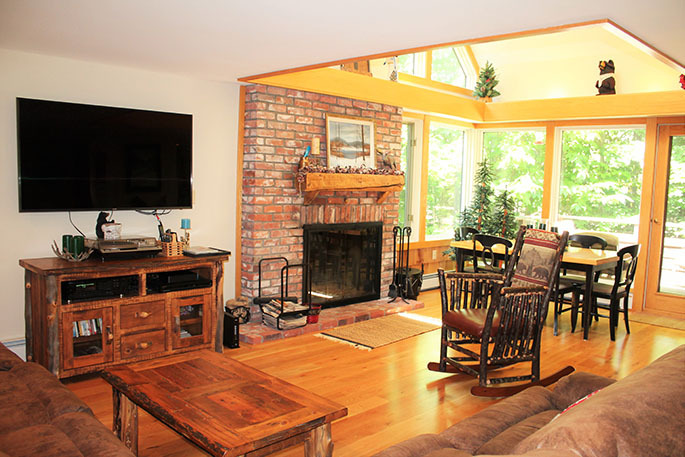 Call to book this spacious condo for your Vermont winter getaway today!